Slide the tabs and count with Mickey and his friends in this hands-on board book! Mickey and his friends are on the hunt for the giant mythical Zootleslonk; covered in red feathers, walking on webbed feet, and with a fluffy tufted tail. But as they make their way through the wild, they get more than they bargained for! 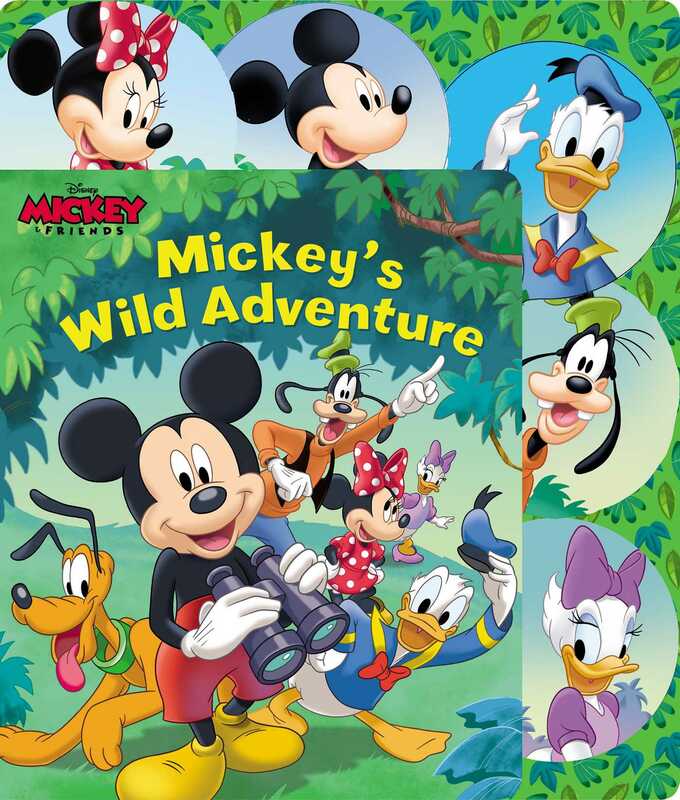 Slide the tabs and count with Mickey and his friends on this exciting animal adventure.